From the 15th April, Wolfys V.I.P are now only grooming cats at the Ainslie salon in our CAT only area. We are now open Monday-Friday 8:30-5:30. Please call Kate 0424567526 for bookings. 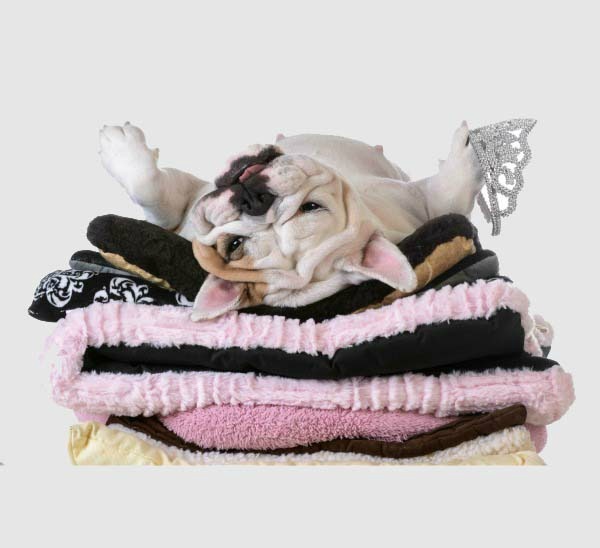 Come over to our shop for grooming products, pet treats, pet toys, doggy jackets and more. One of the most established groomers in Canberra, with over 14 years of experience in dog grooming, Kate Herlihy opened Wolfy’s V.I.P Dog and Cat Grooming in 2015. Wolfy’s V.I.P offers an all over grooming experience from full grooming, bath and clipping to extra special pamper services like relaxation massages to gentle colour applications to coat repair and intensive treatments. Wolfy’s is like a home away from home for your pet staffed with highly qualified professionals who always have the comfort of your pet as a priority. We are available 6 days a week by appointment, we also provide a day minding pick up and drop off service. 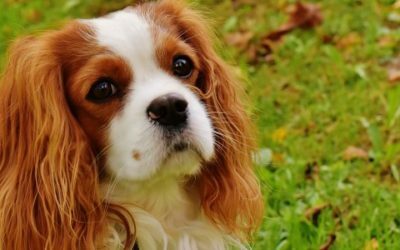 Our highly qualified team of professional groomers will treat your pet as if they were their own whilst providing a first class grooming experience. 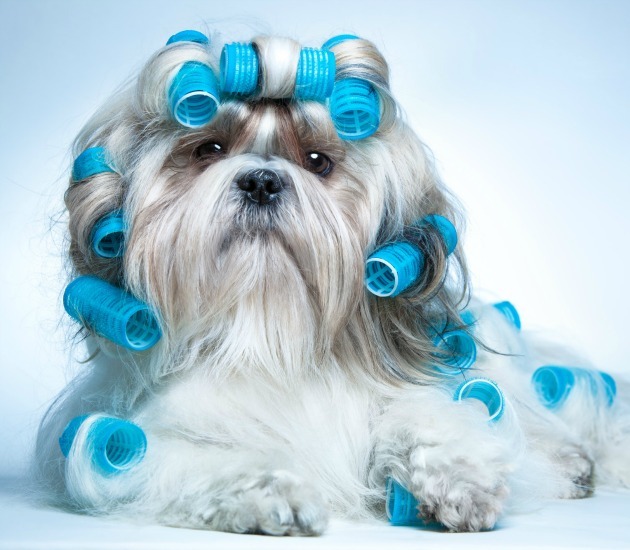 Your pets will just love coming to our salon! 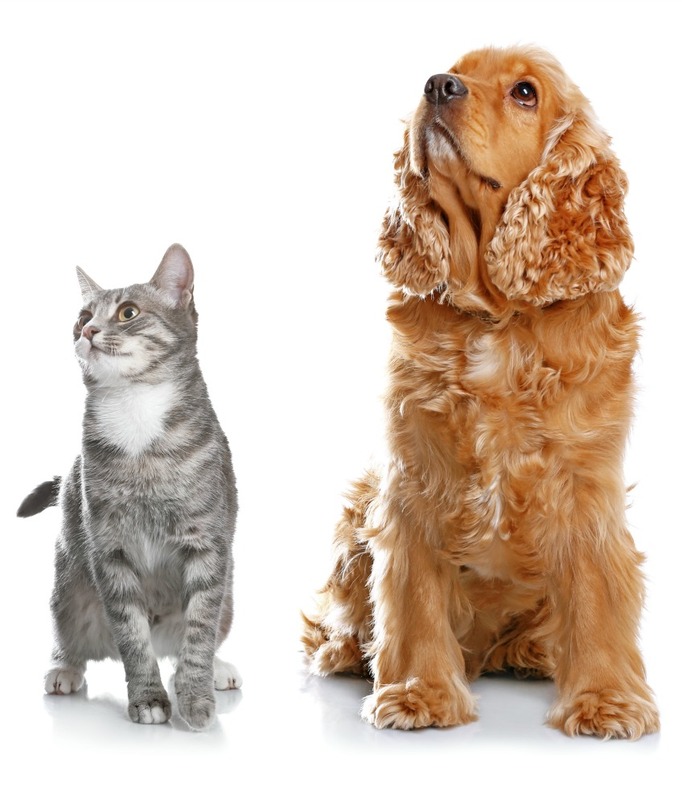 We come highly recommended so don’t delay in booking your pet’s appointment today. Call us now and one of our friendly team will be able to help. 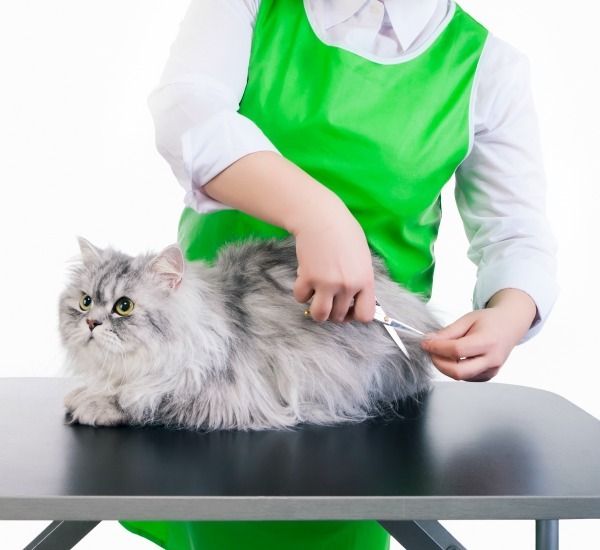 Choosing a grooming salon for your pet is an important decision. Just like when choosing a hairdresser for yourself, the whole experience has to be relaxing, enjoyable and you leave looking and feeling like a million dollars. 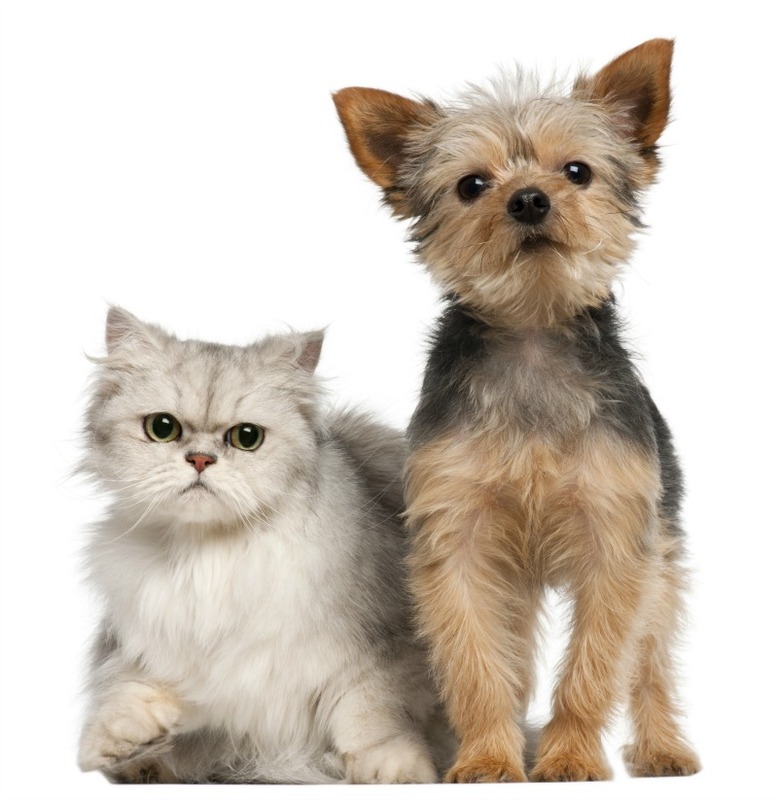 At Wolfy’s V.I.P our mission is to have your pet looking forward to, and enjoy their grooming. 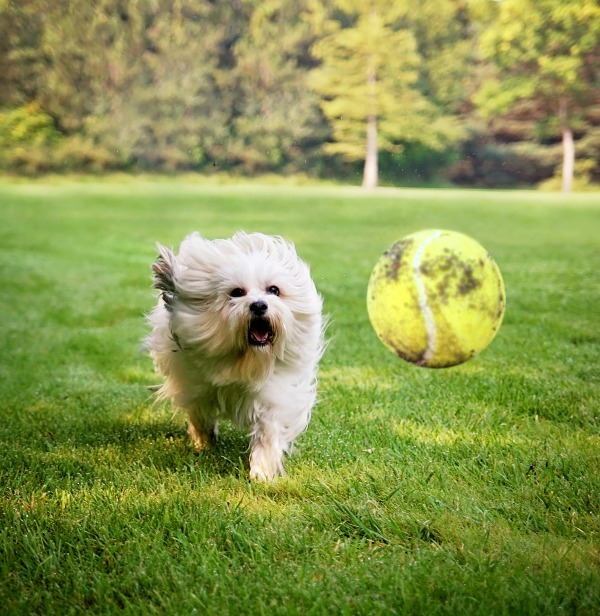 At Wolfy’s we focus on making your pet relaxed and happy. We want your pet to enjoy, and to even look forward to the grooming experience. 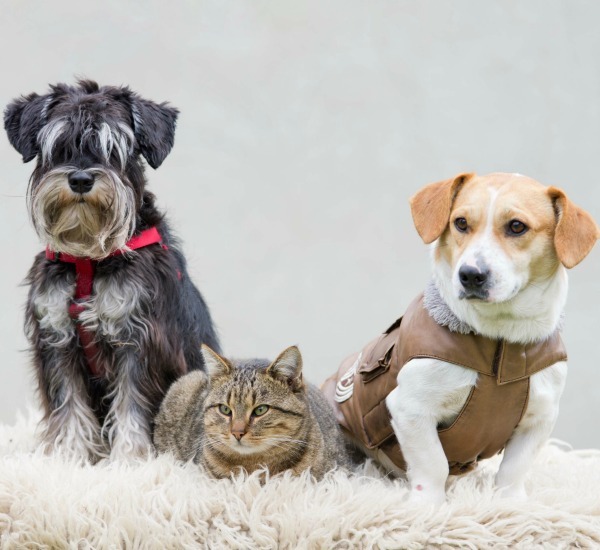 Our team of qualified professionals will always provide the highest level of care for your beloved pet. We look forward to seeing you soon. Taking care of pets is not just what we do, it’s what we love and are passionate about. 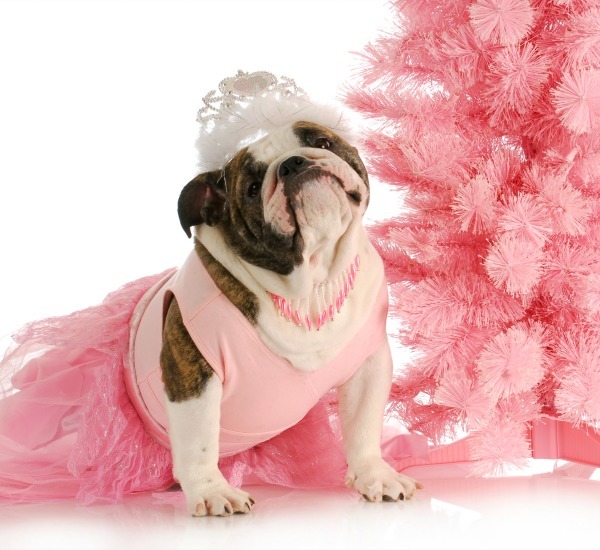 Our passionate team of pet stylists are happy to make your beloved pet look and feel amazing. 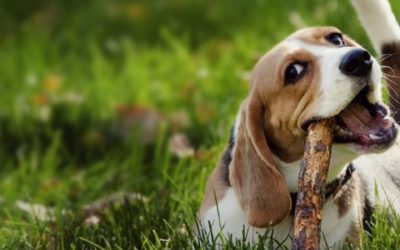 We stock a brilliant range pet accessories to help you take great care of your pets. 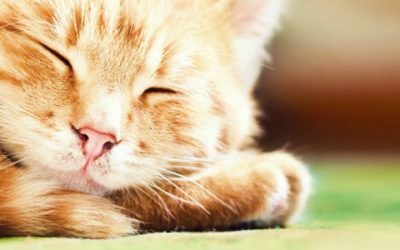 Are you passionate about animals and want to express your creativity in a fun-loving team environment? Our established salon is looking for groomers and bathers who would like to grow their grooming career in a business with an abundance of opportunities. Wolfy's V.I.P Dog & Cat grooming and Doggy Day Care offers your pet the highest quality care and comfort in grooming available. We look forward to seeing you soon.